I was reading an article about safety on LoHud.com today reporting on how New Jersey construction company, Allied Brothers Construction, was recently fined by OSHA for safety violations in a luxury development in Montebello, New York, and I was a bit surprised by the list of violations. According to the article, the fines were levied against the company for allegedly expecting employees to work at unsafe heights without proper training and proper safety protection, including ladders made for the job. 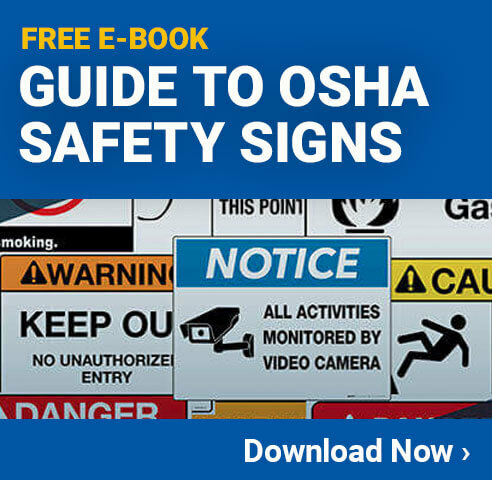 Unfortunately, I have heard of many construction and industrial facilities that consistently expect employees to work in unsafe conditions (or at least turn ta blind eye to it), and OSHA rarely finds out or inspects their operation(s). This leads me to believe that a disgruntled or current construction worker “blew the whistle” on their Allied, and OSHA showed up. The crazy thing is that The Occupational Safety and Health Administration seems to lack the punch to enforce any of these violations–the article mentions that this is certainly not the first time that OSHA has inspected and found Allied Brother Construction to be in violation. The fines levied were in addition to PREVIOUS fines incurred by this enforcement leg of the Department of Labor. Previous post Can An Autonomous Environment Truly Exist Successfully?